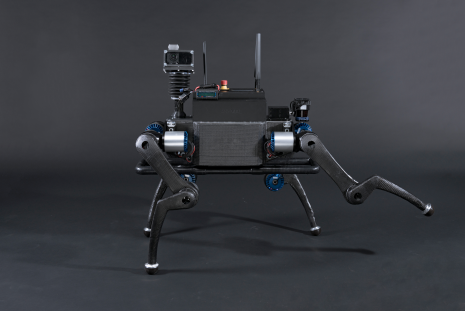 ANYmal is a quadrupedal robot designed for autonomous operation in difficult terrains. It is capable of running and climbing, and with its incorporated laser sensors and cameras, the robot can perceive its environment to continuously create maps and accurately localize. Following the successes of StarlETH, ETH Zurich’s bioinspired walking robot, Marco Hutter (RSL, ETH Zurich and NCCR Robotics) explains how ANYmal has been upgraded and why this robot is important for search and rescue platforms.